et designs: Sneak Peek and chance to win my new kit! Sneak Peek and chance to win my new kit! 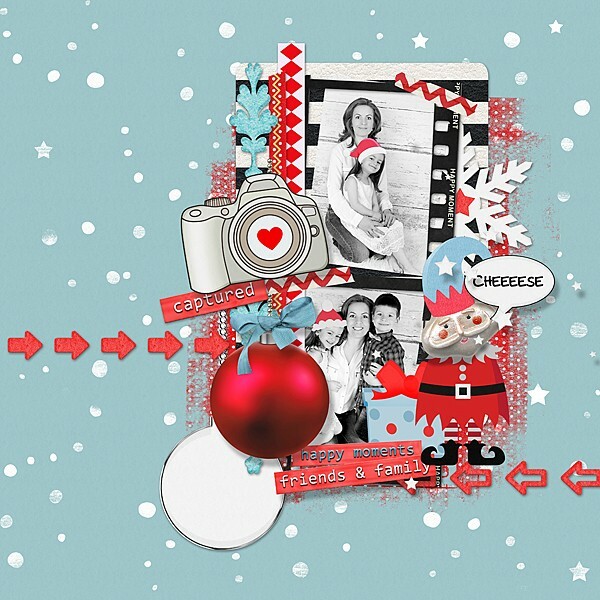 Do you like this scrapbook style? I love it. This time I tried to do something different than usual, and it was really great fun. The kit waiting for three of you who leave comments here or on my facebook fan page here. Remember, a great SALE begin on Thursday 26th in my shop and also this brand new funny and non traditional Christmas kit!